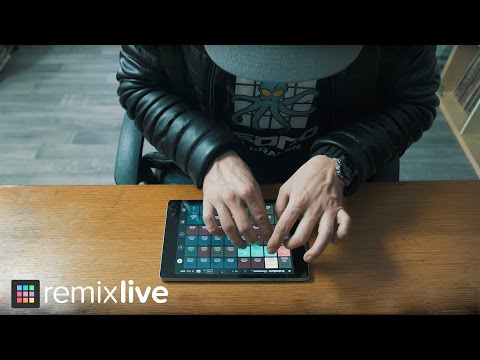 The essential remix app, powered by pro samples. 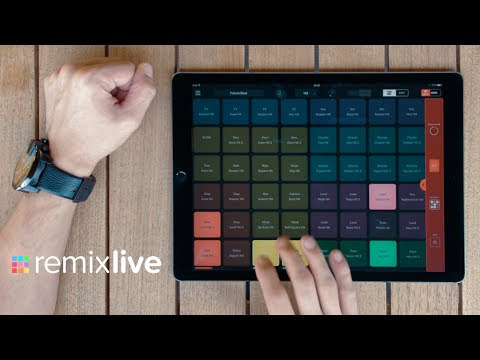 Mix loops, drum on pads & make tracks in minutes. Available on iOS, Android & Mac/PC. Download it for free.